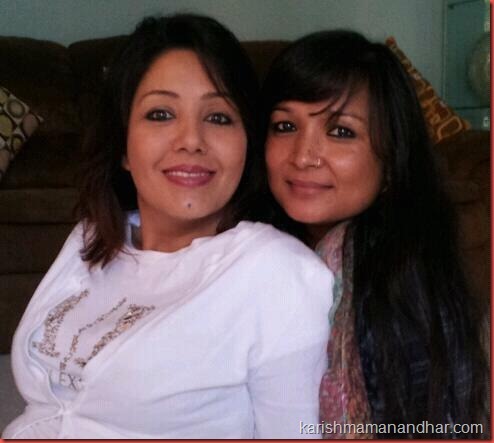 Karishma Manandhar has left for the USA to meet her daughter Kabita Manandhar. Kabita is studying in the US for some time and Karishma is planning to stay there for some months. Karishma’s Husband Binod Manandhar went to see off Karishma and they are planning to meet in the UK on her way back. Binod will go to UK for the rituals after six months of the death of his father. Binod’s father, Ishwor Manandhar, had been doing business in London for a long time.